One of the perks of being a nurse, at any degree level, is that schedules can be flexible. Many nursing roles are 24-hour jobs, which means nurses can work various shifts and hours…patient care does not always end at five o'clock! Choosing to work alternate shifts is a choice that is available to many RNs. Eight, ten, or twelve-hour shifts in exchange for more days off are commonly offered to nurses in many organizations. So what are the pros and cons of working longer days? One of the most significant benefits for nurses who work 12-hour shifts is continuity of care. Rather than having three nurses in a 24-hour period, they have two: a day nurse and a night nurse. Continuity of care leads to building trust between patients, families, and nurses. This rapport helps to improve outcomes and recovery, and even leads to a reduction in healthcare costs. Much like the game of telephone, the more information passed around, the higher the risk for miscommunication. 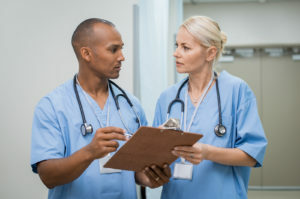 In fact, the Joint Commission reported that at least 80% of serious medical errors result from a miscommunication between caregivers during handoff. Information transferred could be incorrect, or perhaps include omissions, leading to patient care delays or injury. With only two nurses transferring information, the risk for miscommunication is reduced. As caregivers, nurses have a high rate of burnout. Working longer shifts translates to more days off during the week in which nurses can spend time with their family, take care of personal health needs, or enjoy their hobbies or recreational activities. This is critical in recharging nurses to be at their best when they return to work to care for others. Maintaining a healthy work-life balance is difficult to achieve, but some nurses contend that working 10 or 12-hour shifts makes it easier to do so. RELATED: What Are the Hours / Shifts Typically Like for an ERNP? Working 10 our 12-hour days may mean more days off during the week, but it also means a longer work day. Those with families might find that a 10 or 12-hour day cuts into personal time. Nurses may find it hard to enjoy meals with their families, participate in school functions, exercise, or take care of their own health needs. Night shift nurses may find that coming home from work in the morning, sleeping during the day, and waking up and going right back to work can be draining. Holidays may also present a challenge, as most of the day is either spent at work or sleeping. Nursing can be a physically and emotionally draining job. More and more care is being shifted to the outpatient setting, which means that the patients who are hospitalized have a high acuity (meaning more nursing care is required). Nurses notoriously run non-stop throughout their shift, skipping breaks (including bathroom breaks!) or working on their break. The inability to stop and take a rest for long periods of time, combined with a job that requires lots of time on the feet, can lead to physical and mental burnout as well as injuries. The more tired the nurse, the higher the risk for medical errors. As stated above, long shifts with sometimes rushed breaks can lead to physical and mental fatigue. 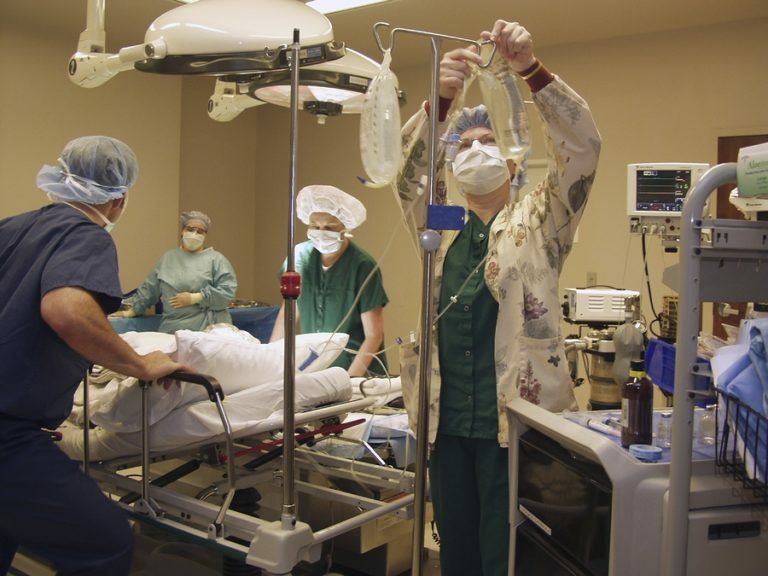 As a result, nurses may experience mood disorders, low productivity, and reduced critical thinking, which places the nurse at risk of making a medical error or omitting a critical intervention or task. Nurses who work extended shifts should speak up and ensure they get adequate, uninterrupted breaks. 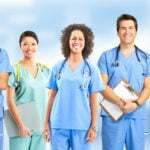 Nursing is a dynamic career with many shift options available. Whichever schedule nurses choose, it must meet their individual needs and they should weigh the pros and cons of each before committing to the employer.